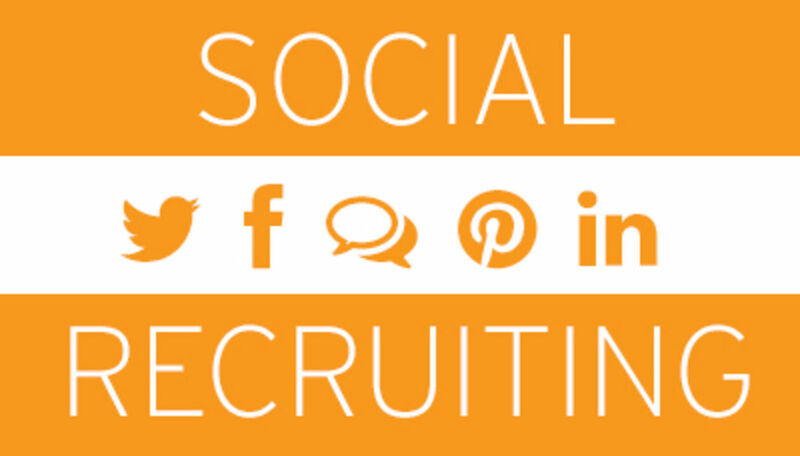 Have You Considered Social Recruiting? 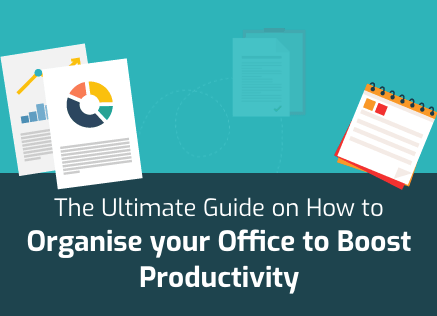 If you’re like the majority of businesses, it’s highly unlikely that you have… yet. In fact, if you have great ambitions for your business, it is highly likely that, sooner or later, you’re going to have to. 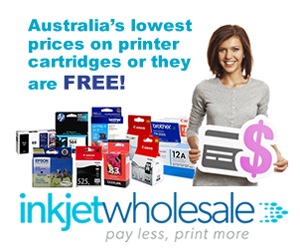 While the days of recruitment agencies and paid classifieds haven’t really gone by, they will soon follow the path of Yellow Pages, Orkut, Hotmail, and to an extent even Snail Mail. Social media recruiting is the wave of the future and it is high time you tried surfing it. Social media recruiting, as the name suggests, is recruiting talent through social media networks. This method of recruitment is very different from taking out advertisements in mainstream publications or even hiring a recruitment agency to find the right candidates. Social media recruiting can include anything from prospecting passive candidates to posting job vacancies on social media networks. In the current day and age, social media recruiting is gaining importance at a rapid pace. Here are some reasons for why this is happening. One of the biggest challenges start-ups and even established businesses face these days is of expenses incurred due to unfilled positions in the process flow. This problem is compounded by the fact that it takes about a month for every unfilled position to be filled. Furthermore, another exacerbating problem is a dearth of exceptional talent in every industry which is accompanied by too much competition between employers for the same talent. Finally, recruitment commissions can also prove to be a major drain on the balance sheet of an organisation. With social media recruiting, you neatly sidestep all the problems mentioned above. Because you get access to a diverse and exhaustive range of candidates on social media networks, you can actually choose professionals on the basis of their notice periods i.e. the time they’re required to give their current employers to find replacements. Similarly, because the available candidates are so numerous on social media, the problem of the dearth of talent doesn’t exist. The final problem of commissions is also resolved especially if you trawl the profiles as opposed to posting vacancies. Even if you post vacancies, you end up saving a lot because of lower rates. Social media recruiting, however, is a completely different ball game from conventional modes of recruitment. In order to make the most of the benefits of social media recruiting, you’ll need to be on top of your game. Here are some tips you can use to govern your efforts. If your business is digitally savvy then you must have company pages on the major social media networks such as LinkedIn and Facebook. These company pages would have followers or would be in the process of getting those followers. Such company pages can be one of the best vehicles of social media recruiting. All you’ll need to do is make the job posting a part of your company description. Doing this will serve multiple purposes. The first is that the existing followers may end up sharing your company page to their friends which will potentially increase your follower list. The second is obviously that you’ll get applicants from amongst your followers. Your followers will consist of pre-targeted individuals simply because the act of following means that they’re interested in your company. A third purpose of doing this will be branding. By changing your profile to include job vacancies, you’ll add personality to your business while showing that you’re socially relevant and current. LinkedIn is one of the most reliable systems when it comes to social media recruiting. It is a professional network where you get to see people’s professional lives as opposed to their personal lives. LinkedIn also has features specifically designed for recruiters, whether they’re direct employers or agencies. The first is that of a job posting. You can actually post a vacancy on LinkedIn to gain access to all its professionals. Generally speaking, a vacancy posted on LinkedIn will yield high-quality candidates suited for mid to senior level positions as opposed to entry level. However, if you want fresh candidates from the millennial generation, you can still use LinkedIn. LinkedIn also has a separate package for active recruiters that it calls “Recruiters”. This package is designed to help employers and recruiters actively search for candidates, whether those candidates are looking for a professional change or not. Facebook has one of the best advertising platforms for businesses to use. However, Facebook’s advertising platform can also be used social media recruiting. If a business is willing to dish out expensive commissions to recruiters, then it shouldn’t have issues using Facebook’s advertising platform. It will probably turn out to be cheaper than recruiter fees. 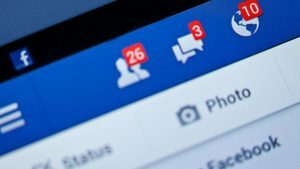 More importantly, it will yield better candidates simply because of something known as Facebook Insights. Facebook Insights is, typically, used by businesses to guide their promotional activities. Most businesses, unfortunately, don’t realise its relevance to recruitment. What Facebook Insights does is that it gives the business access to demographic information. This demographics information is very useful in promotional, marketing, and advertising activities. It can be as important for recruitment provided you have a clear idea of the type of candidate you want for a particular position. For example, if you want an entry level social media manager, then you’ll look for someone who falls in the younger age bracket (20-25 years old), has accounts on multiple social media networks (Instagram, Pinterest, Twitter, etc. ), and is active on them (number of posts). 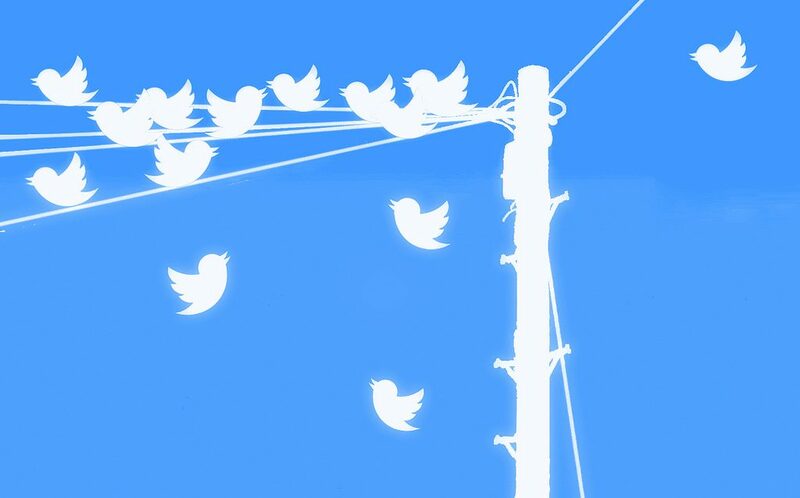 Even Twitter, with its 140-character restriction, can be used for social media recruiting. How? Well, the answer is similar to how you can use Facebook Insights. Like businesses use Facebook Insights for advertising, they also use trending hashtags on Twitter for advertising. Just like Facebook Insights can be used for social media recruiting, trending hashtags on Twitter can also be used for social media recruiting. 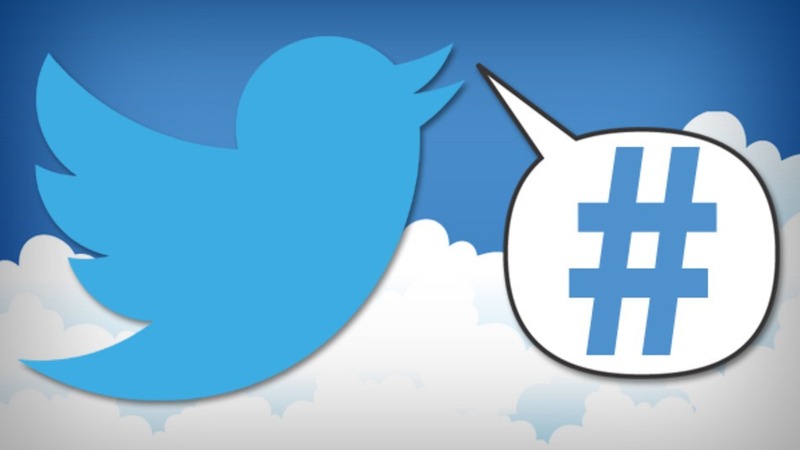 There will be hashtags on Twitter associated with job opening, job search, interviews, vacancies, and such. These hashtags, if used with your job vacancy, can also yield multiple pre-targeted applicants. You can also use focusing hashtags to make sure that your tweet reaches the right audience. For instance, you can use hashtags such as #socialmedia and #digitalmarketing to target the fresh social media manager mentioned above. You can further combine generic hashtags with the tweet that you’ve just created just to make sure that your message reaches a large number of people. Effectively, twitter trends will allow you to focus and expand the ambit of your message simultaneously. Not many marketing or job vacancy channels will allow you to do that! Periscope is an accompaniment to Twitter. What this means is that you need to have a Twitter account to use Periscope since the latter is owned by the former. Periscope is a video streaming app that will allow you to stream from anywhere so long as you have a smartphone and a decent internet connection. Periscope can be a wonderful tool for showing potential candidates what kind of a company they’re aspiring to join. By simply live streaming your company culture to the world, you show potential candidates what they have to look forward to. 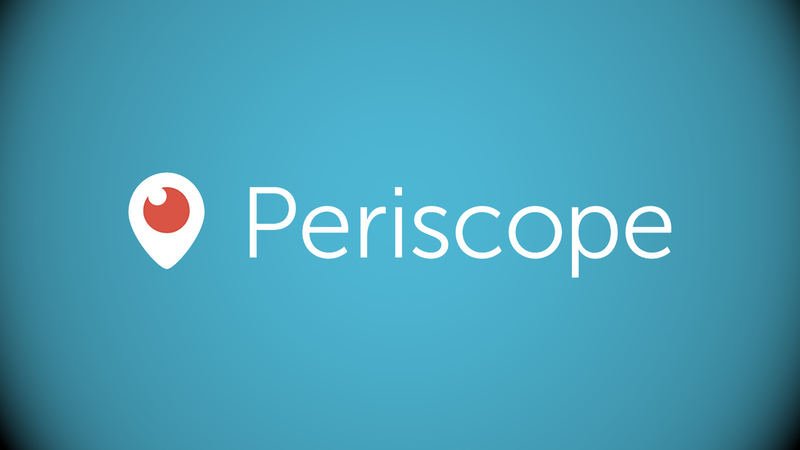 Specifically and more on point, you can use Periscope to host an open Q&A session for potential candidates. For example, if you’ve received CVs in hundreds, you can host such a session for these candidates where they can ask you questions about the vacancy. This will act as a screening filter where the number of active candidates will drop as they realise that they’re not a good fit for your organisation because they don’t possess the right skills. How Should You Create Your Social Listening Strategy? How to Develop Your Social Media Marketing Blueprint? Instagram for Your Business: What Is the Right Way to Use This Social Network?